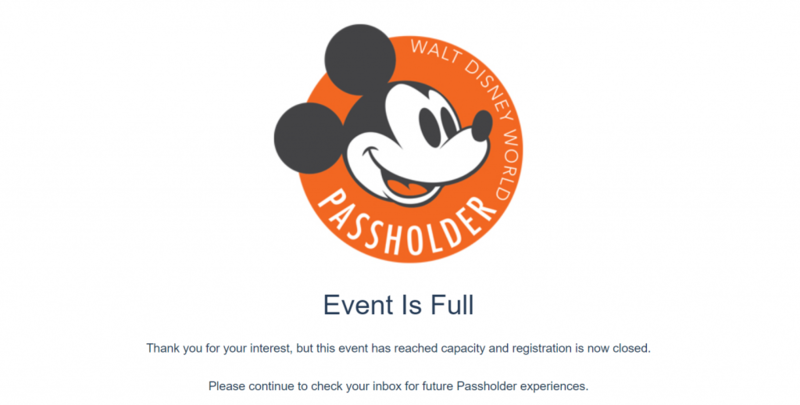 UPDATE: According to the Disney website, the event has filled to capacity. Disney has announced that V.I.Passholder Nights will be returning in 2019. The after-hours event gives Gold, Platinum, Platinum Plus and Premier Passholders exclusive access to rides, shops, and dining locations at a Walt Disney World theme park. V.I.Passholder Nights were introduced last August and took place at Magic Kingdom and Epcot. Here’s a look at the event guide from the Magic Kingdom event last August. Here’s a look at the details for 2019! Guests will be able to enjoy access to 25 attractions as well as character greetings. Guests will be able to take in the fun of the Epcot International Flower and Garden Festival kiosks as well as some attractions and character greetings.